project, please get in touch today. 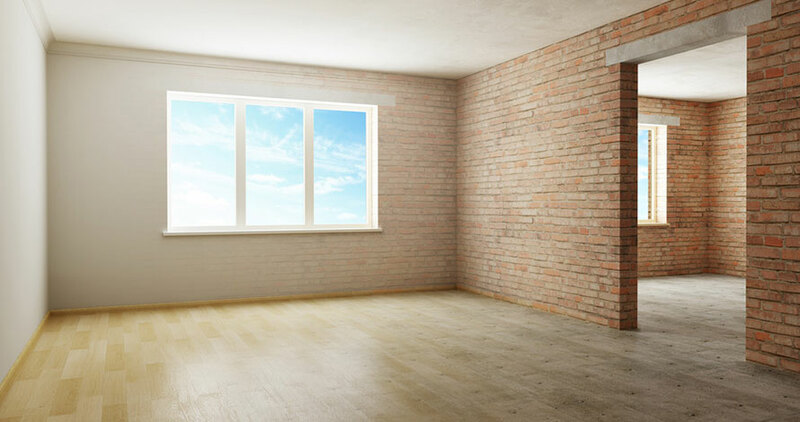 We have been in the building industry since 1994 work in several areas of the construction industry including residential, commercial, maintenance and insurance industry. We have carried out repairs for a number of high profile clients within the insurance industry such as Crawford and Company , Infront and Cunningham Lindsey. 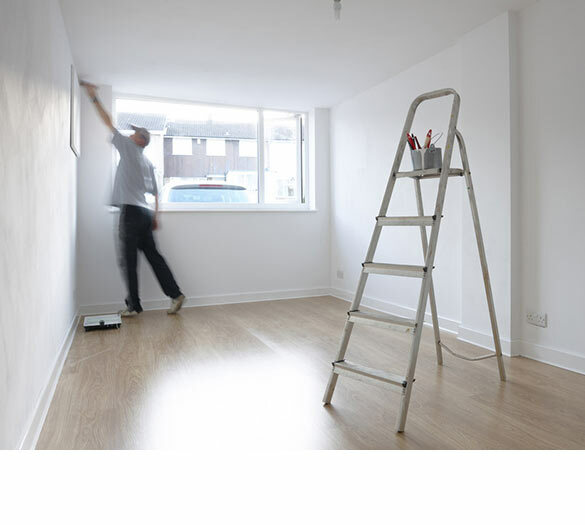 We have established a hard working team of tradesmen with various skills whom are all part of our in house team. We have the following trades working for us. 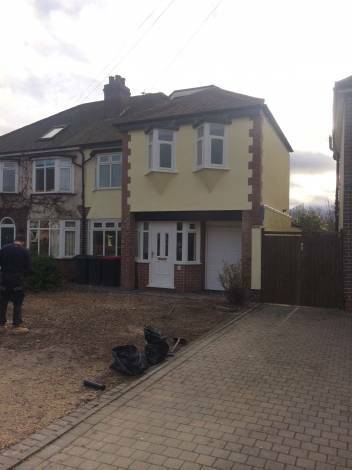 Single to three storey extensions. 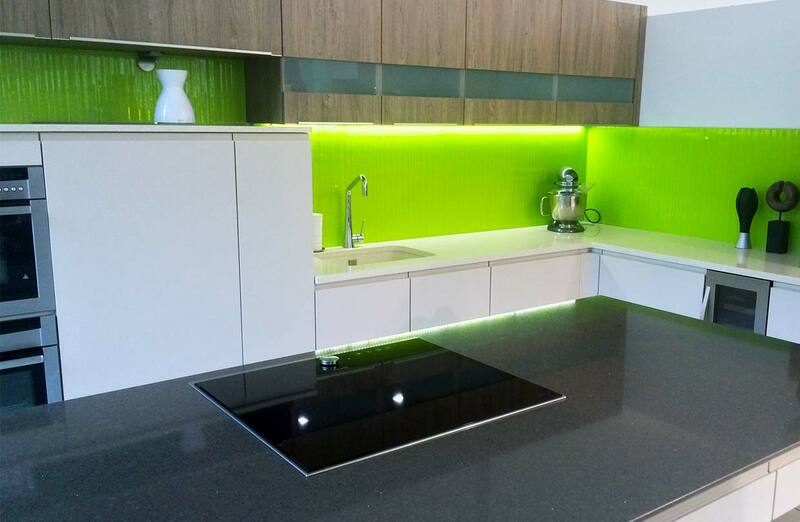 Supply, fit & tiling of kitchens & bathrooms. RRB can provide you with a variety of heating, plumbing and electrical services. 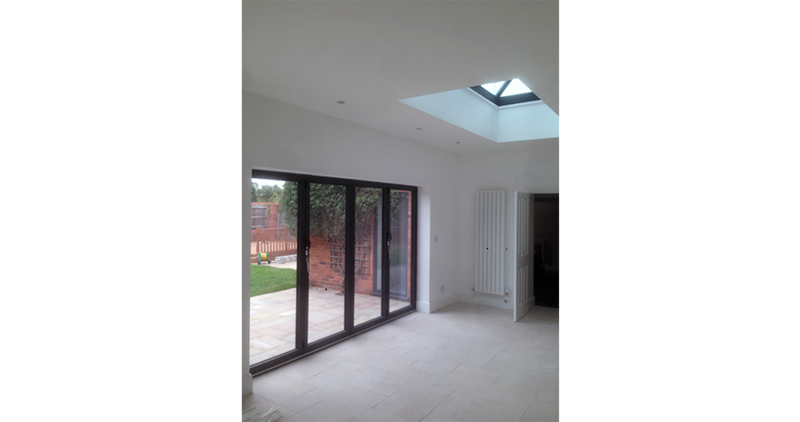 As contractors we undertake work from a variety of sectors including domestic and commercial. We will only ever use of own in house tradesmen or sub-contract to tradesmen that we know and trust and that are Gas safe registered or NICEIC approved. This ensures that all work is accredited, safe and trusted. Giving our clients complete piece of mind. 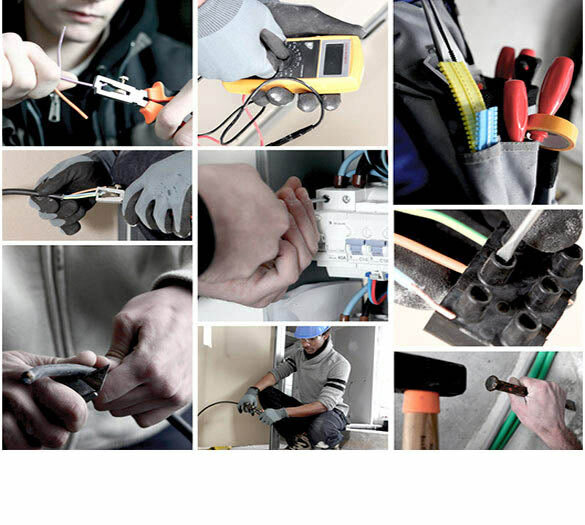 We provide electrical installation services such as rewiring, wire testing and complete installs. We can also provide gas and heating services such as boiler installs and servicing. 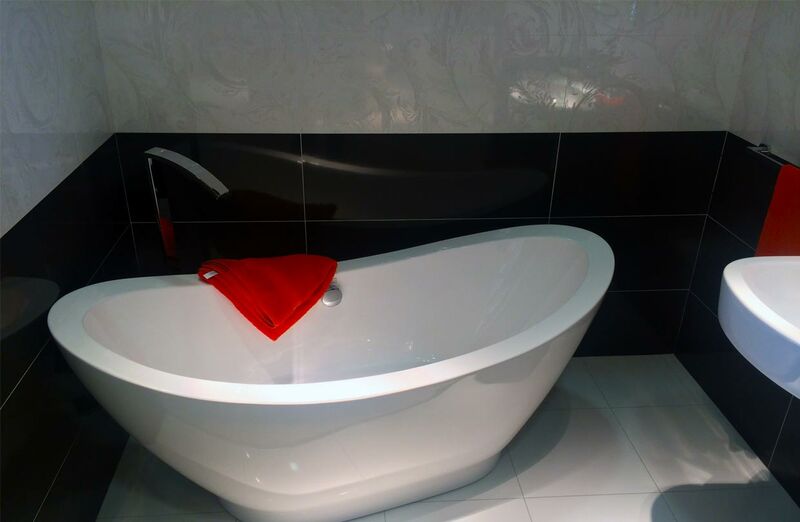 We pride ourselves on being able to complete all areas of home renovation works with the help of our highly skilled team. Below is a list of the various works we can carry out. Only deal with one company for the entirety of your project. 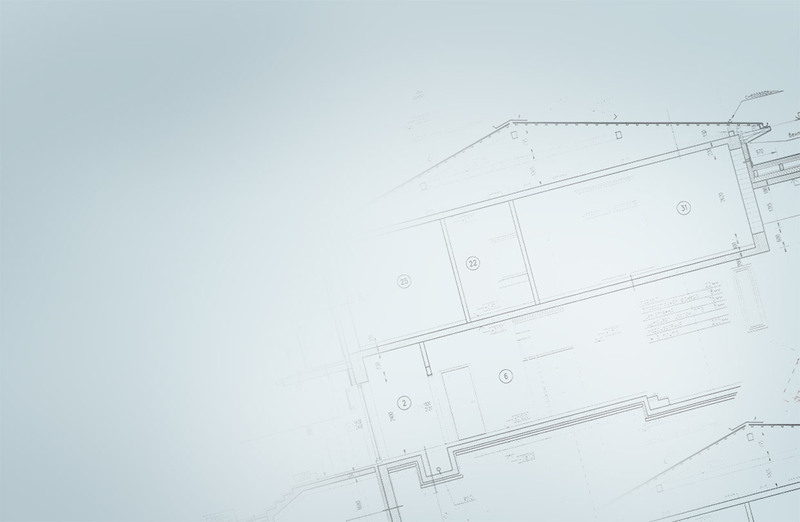 RRB can handle your project from start to finish. RRB will provide you with a transparent quote with no hidden costs. Unlike other contractors there will never be hidden costs. 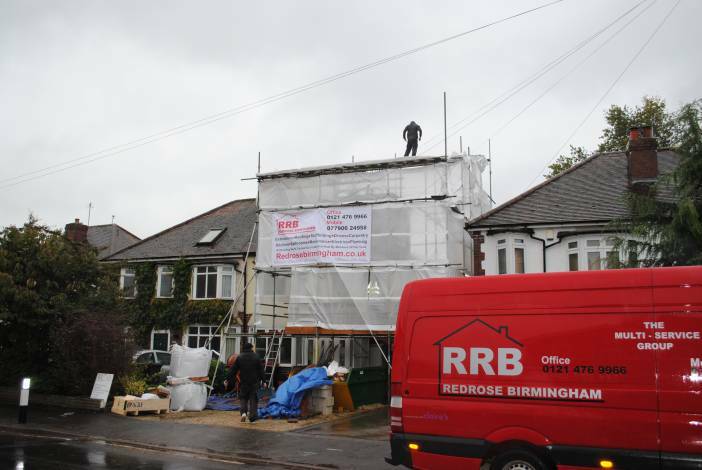 We are fully insured for all works including roofing and scaffolding. 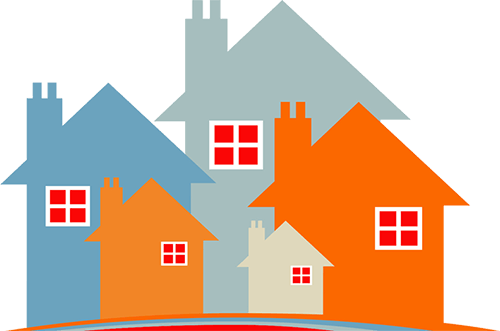 So you can rest assured your property is in safe hands. Efficient project management. 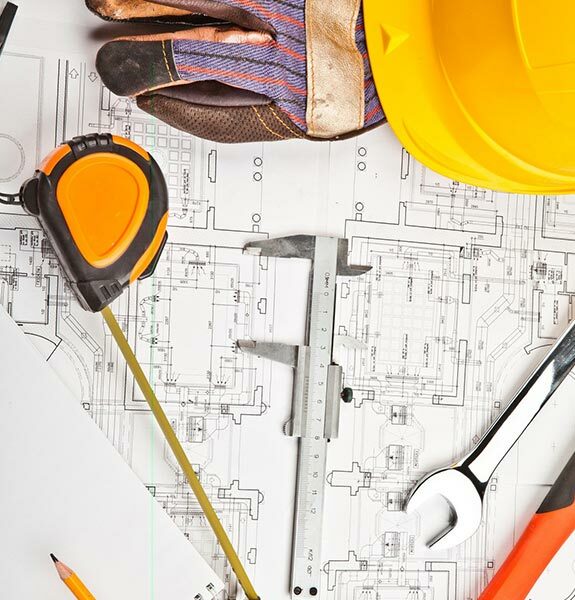 We ensure that your projects are completed on time and within budget. All of our work is guaranteed. We are reliable and experienced, offering you a turn key solution from start to finish. Contact us for a free comprehensive quote. 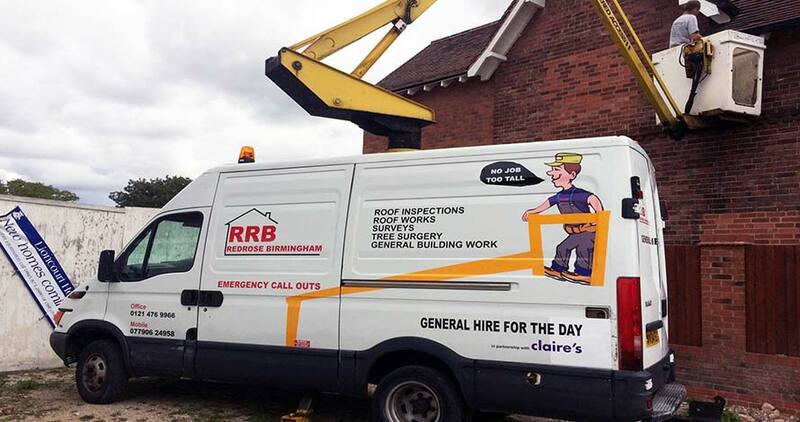 RRB have over 20 years of combined experience in renovations and general building works. 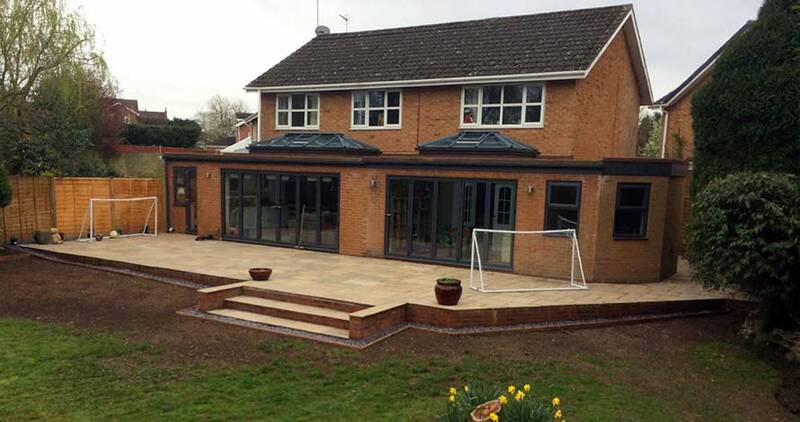 RRB have built and completed 62 extensions (of all sizes) in the last 2 years! 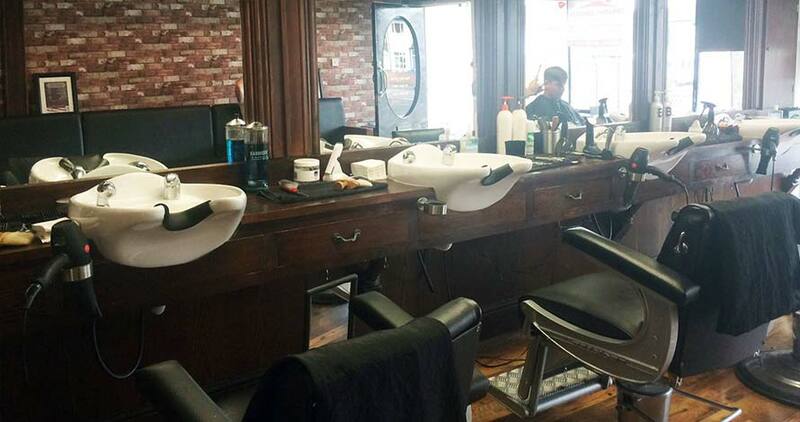 We have completed 24 shop fit outs including retail outlets, restaurants and surgeries! 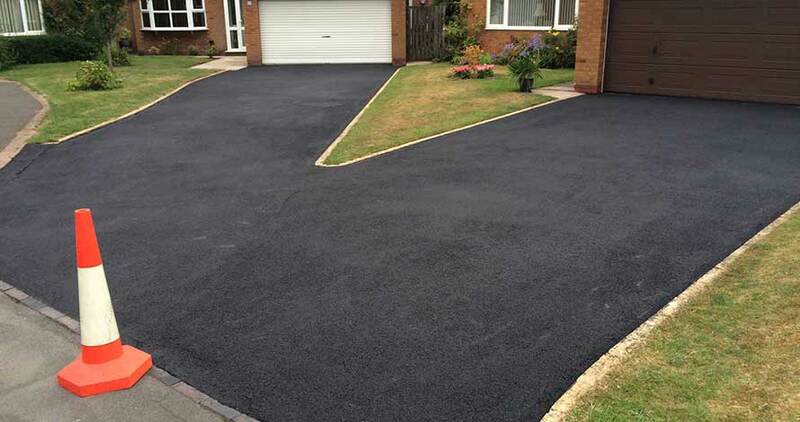 RRB have tarmacked or block paved driveways for 36 homes and counting. 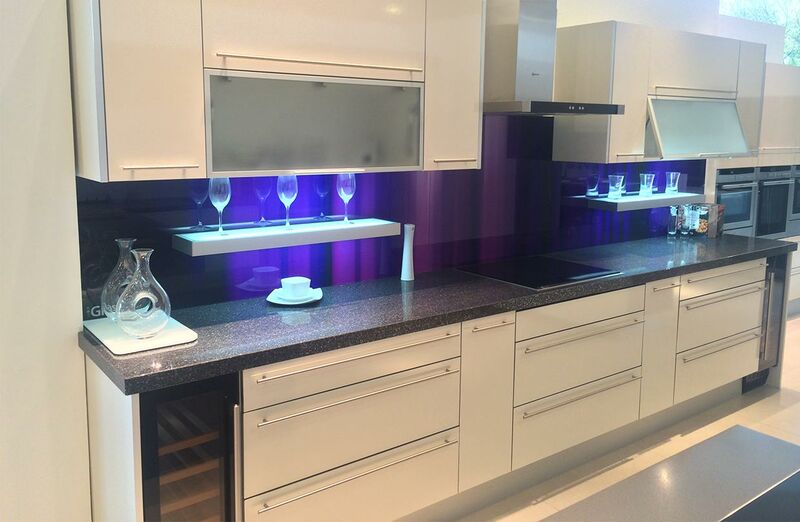 We have designed installed a total of 89 kitchens or bathrooms in the last 2 years. Below are some of the projects that we have worked on. We hope this gives you an idea of the vast works that we can complete for you. 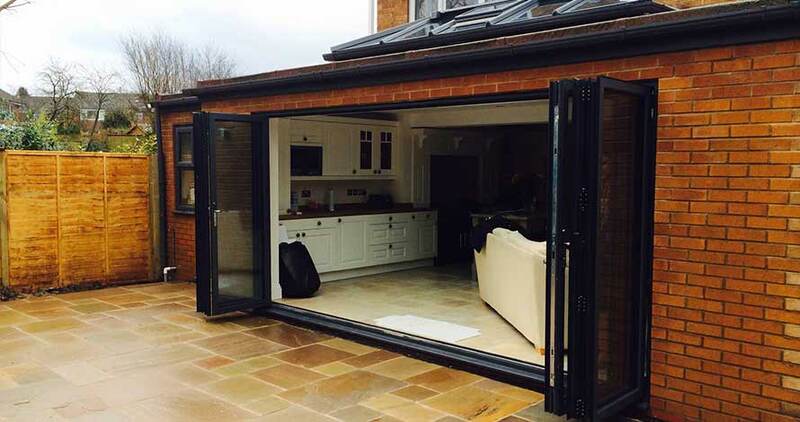 We were very pleased with a project Redrose undertook for us – structural alterations and roof lights to permit more light into our kitchen extension. 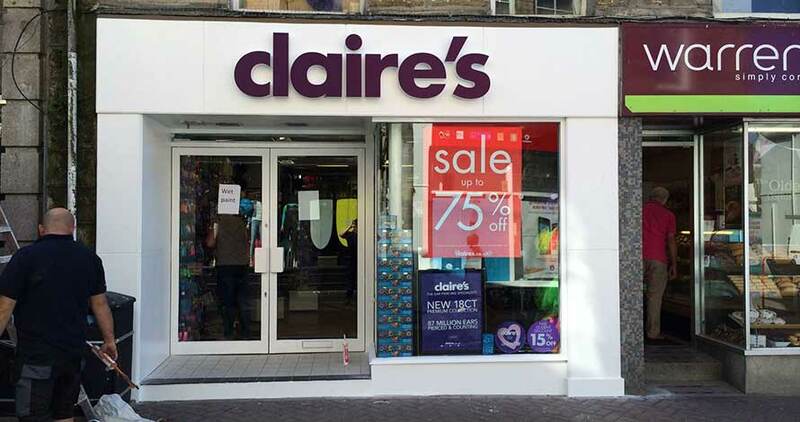 The work was completed in a remarkably quick time (well within the agreed timescale) and without exceeding our budget. Workmanship is of a high quality. The tradesmen were polite and knowledgeable. Most of all, they cleared up after themselves. On this point alone we would recommend Redrose! Great builder. We will use them again should another project arise. During the recent works on my property I found RRB to be on time, tidy and punctual. The office staff through to the tradesmen onsite were all very helpful and i will be recommending them to my friends and colleagues. Thank you for your hard work getting my property completed before i come back from my honeymoon.I was delighted to walk in to a clean and tidy home and i love my new kitchen. Thanks again! I appointed RRB to carry out an extension at my property and I was very impressed with the professionalism and courtesy of the staff. They were very accommodating for my needs and I am very happy with the final build. 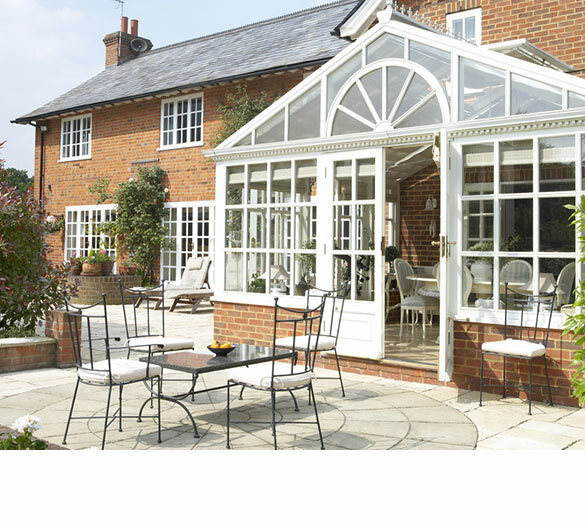 If you are interested in our services click here for a FREE, NO OBLIGATION quote. 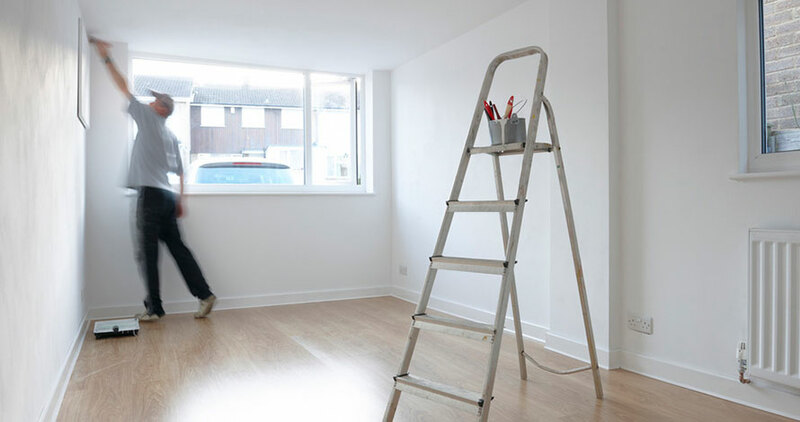 We have established a hard working team of tradesmen with various skills whom are all part of our in house team. Contact us for your free comprehensive survey to find out how. 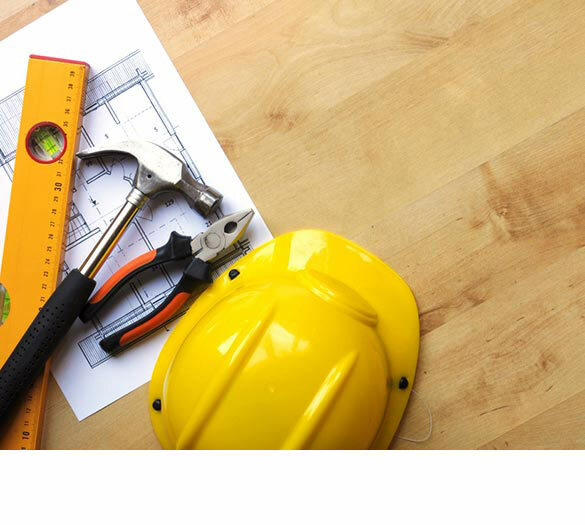 We can provide fully qualified electricians and Gas engineers..
We have a hard working team of tradesmen with various skills - all part of our in house team. Contact us for your risk free quote.